Whether you are looking at holding a large banquet or awards dinner, to a small intimate gathering of friends and family we have rooms to suit all event types. 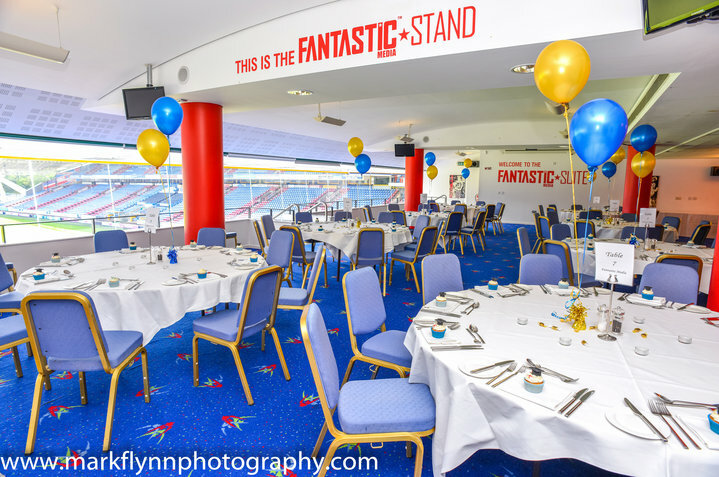 With three beautifully decorated suites at The John Smith’s Stadium we can cater for parties of all sizes and occasions. Our Revell Ward Suite is the perfect environment for large dinners holding up to 360 guests. Alternatively if you are wanting a more intimate affair our John Smith’s Suite or Fantastic Media Suite are perfect sizes accommodating 40 up to 120 guests. 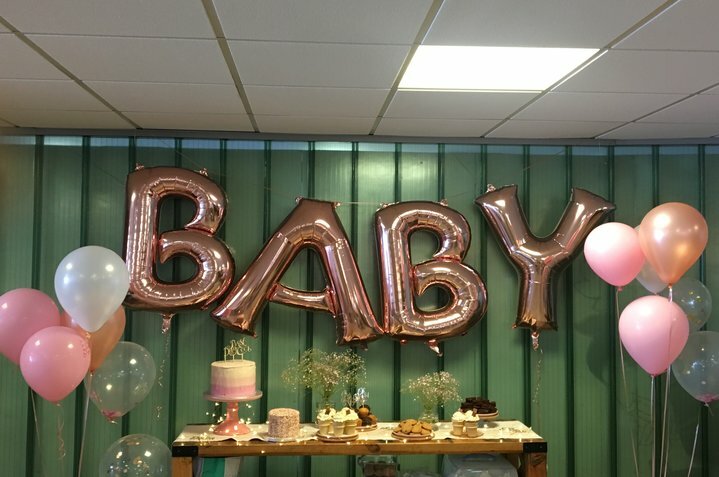 The John Smith’s Stadium is the perfect venue for celebratory events, from special birthdays to baby showers and engagement parties our team can tailor make packages to suit your needs. Your dedicated sales coordinator will assist you to create the perfect package with upgrade options available from room décor, chair covers, entertainment and pre dinner receptions. 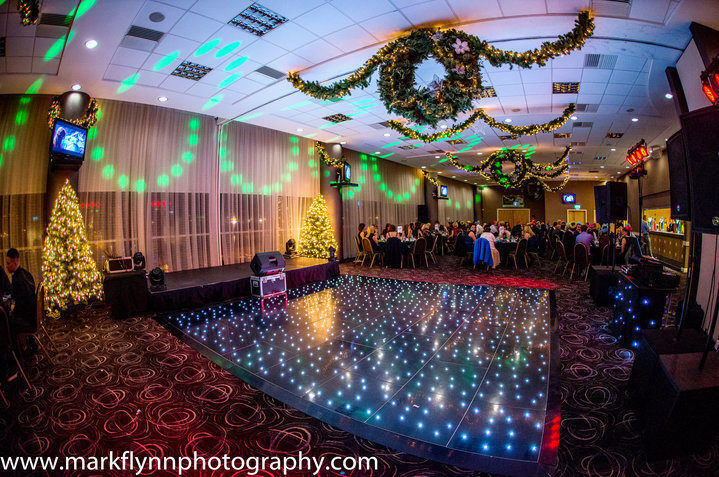 Find out more information about our Prom / Graduation Ball packages here. Prom packages start from just £21.95 per person inclusive of VAT. Our set packages include exclusive room hire, DJ and disco and a late bar facility with the choice of three different catering menus to choose from. However if you are looking for a bespoke package we can tailor packages specifically for you and your guests. 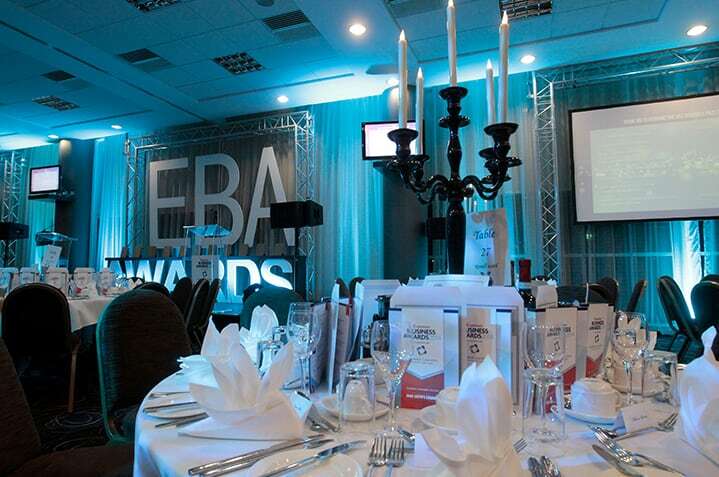 For more information about our Awards Dinners click here. 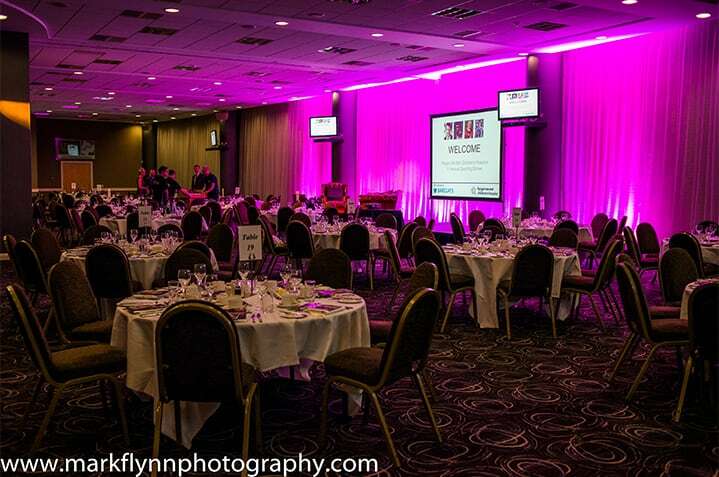 Our Awards Dinner package includes a red carpet reception, a three course menu, DJ and disco as well as a late bar until 00:30. Are you celebrating a special occasion and want a plaque to remember it by? The John Smith’s Stadium can organise this for you. The plaque size is 50mm x 200mm at a cost of £40inc VAT with a 20 word message capacity. You can also choose where you would like the plaque to be situated. For more information about memorial plaques please contact our reception team on 01484 484100. The reception team will need to know your full name, address, telephone number, email address and type of payment (cash/cheque only).